Don’t you just love the summer! It’s honestly one of my top four seasons to travel in! Summer vacations always brought great memories for me as a kid and now with having four kids of my own, making new memories is always happening. 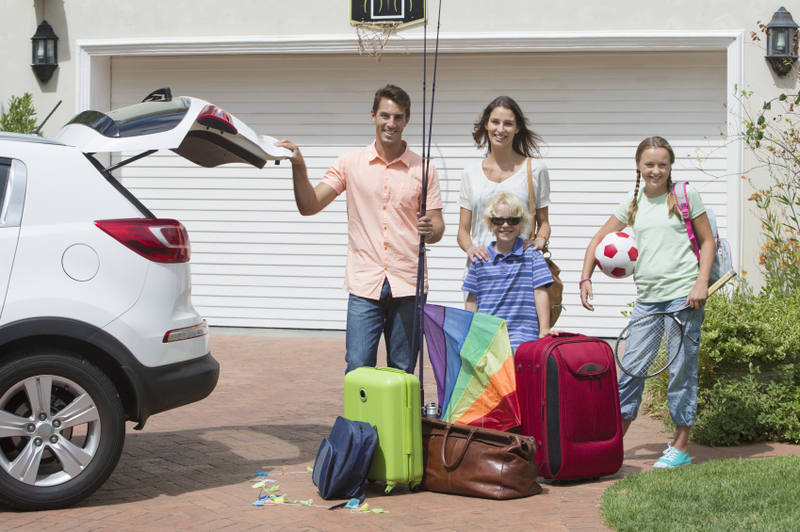 To help make positive memories, traveling safely to your summer destinations should be every driver’s priority. 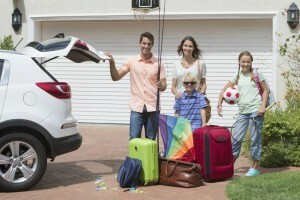 With that in mind, let’s take a look at a few summer travel tips. 1) Before any trip it’s a good idea to ensure your vehicle is properly maintained. 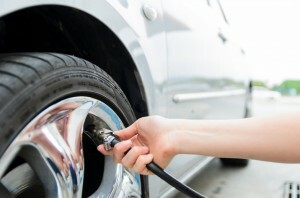 Check tire pressure and fluids before embarking on the trip. It’s also a good idea to have a mechanical tune-up for your vehicle. 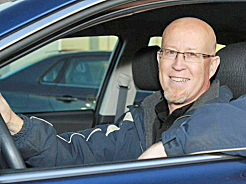 As an extra means of peace of mind, it’s also a good idea to have a roadside assistance membership. If something does go wrong with your vehicle while you’re traveling, it’s good to know help is just a phone call away. 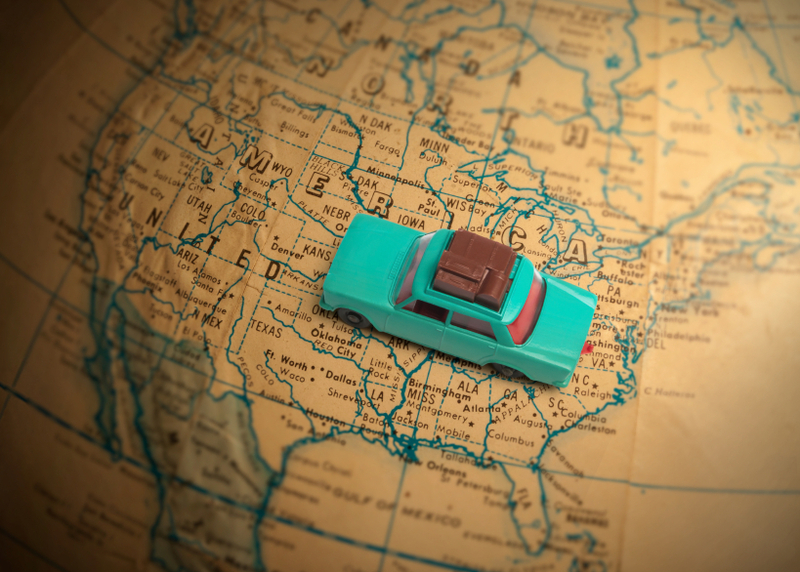 2) If you’re heading out to your summer destination, planning your trip is a big part of it. If the trip is going to be a long one, plan where you can take a break along your route. This allows everyone to stretch their legs and get a drink or a snack. Ensure there’s a washroom to use, especially if you have kids with you. They’ll also need a place to burn off a bit of energy after sitting for so long. 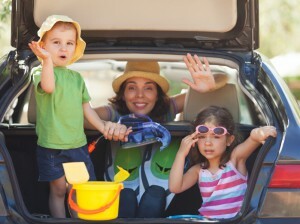 If the kids are too restless in the vehicle, that can cause a distraction for the driver. 3) Packing your vehicle properly is an overlooked skill. The highest you should pack the storage area is to the top of the backseat in a minivan, station wagon or SUV. Objects above the top of the backseat can fly toward the driver if they have to suddenly stop or swerve. This could injure passengers or distract the driver from their ability to drive safely. I’ve seen the storage area of vehicles piled so high it would have been difficult for the driver could see through the rear window. Keeping a clear view of the windows can make lane changes easier and safer. Secured roof racks are a good idea if you have them. 4) Another summer travel tip is to keep a small cooler handy so on long trips you have easy access to juice, pop, water and snacks. Use the floor behind the driver’s seat to put the cooler. This makes it easier for your front seat passenger to reach them and reduces the distraction of you trying to reach them while driving. 5) Ensure you have your maps at the ready, but secured, for your navigator to use. Secure all loose items so they don’t create distractions for you. If you use a GPS, ensure it’s pre-programed for your destinations and the voice of the GPS is activated. That reduces the distraction of always wanting to look at it. Making preparations ahead of time is the best way to ensure your trip can be completed relatively “bump-free”. It’s also a great way to ensure you can relax and put your feet up. Just wait until you arrive at your destination before doing that!